LOOKING TO BUILD A CUSTOM POOL? 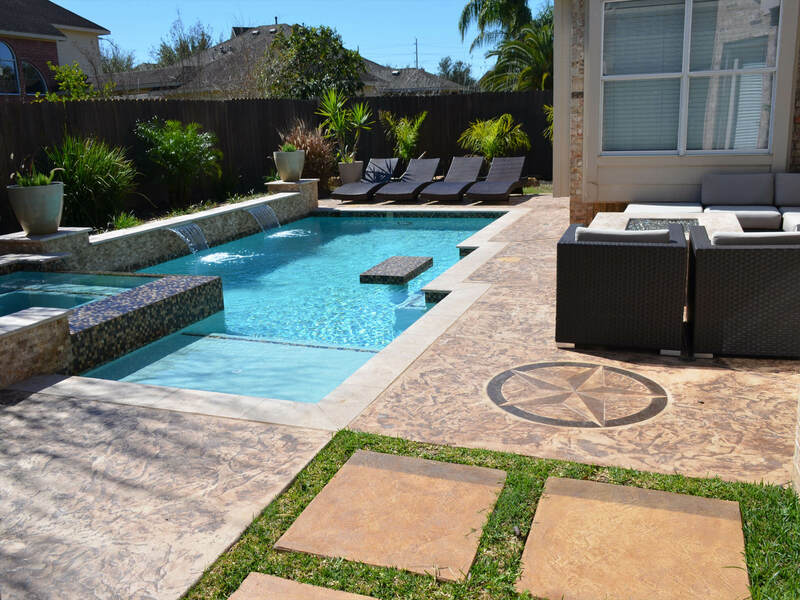 Whether you are looking to renovate or build the custom pool of your dreams, Millennium Custom Pools can help make your dream a reality. Salt water chlorination is an alternative to traditional chlorine pools. Salt water pools have been known to be more convenient and more cost efficient to operate throughout the year. They can also be less harsh on the skin. 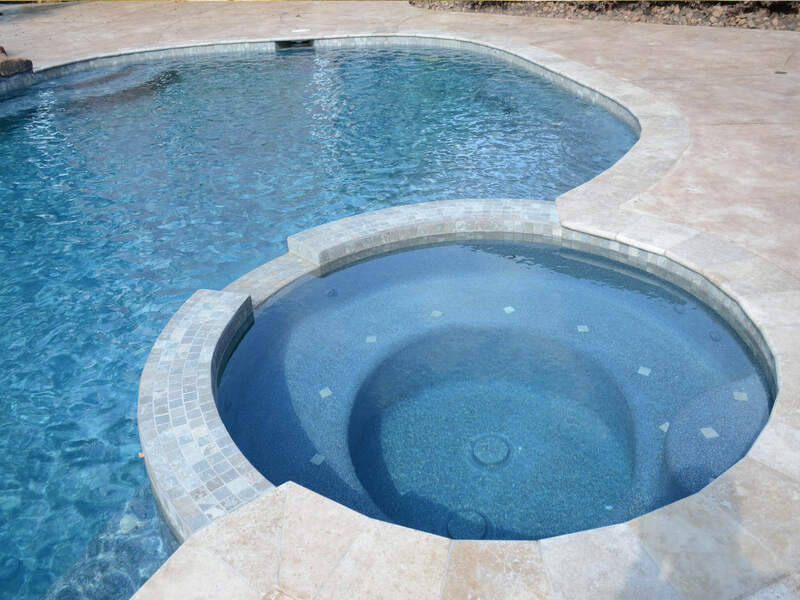 Millennium Custom Pools has access to the latest technologies to build the pool of your dreams. We are proud to deliver the best quality designer pools that excel above industry standards. 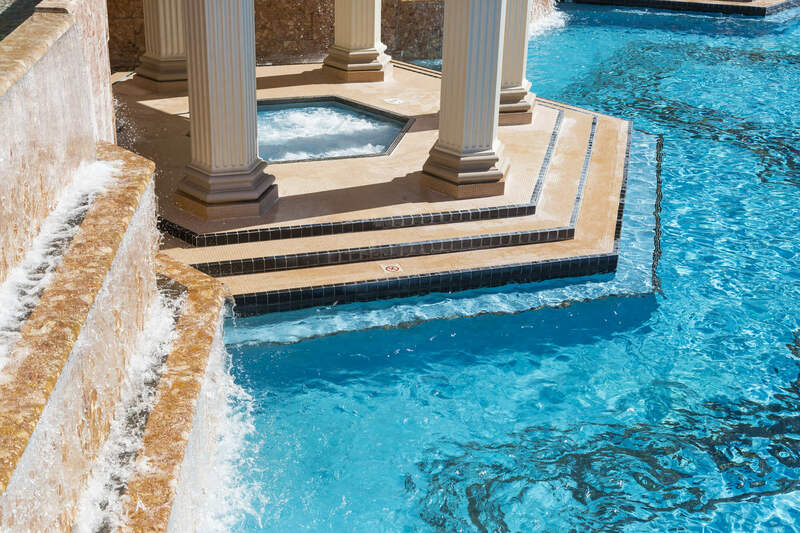 Our design team will meticulously sculpt and design the opulent designer pool that you've envisioned. You will be involved in every aspect to insure that we've fulfilled every request to your expectations. You will have a design team map out the design to your exact specifications to provide you a lifetime of family memories. 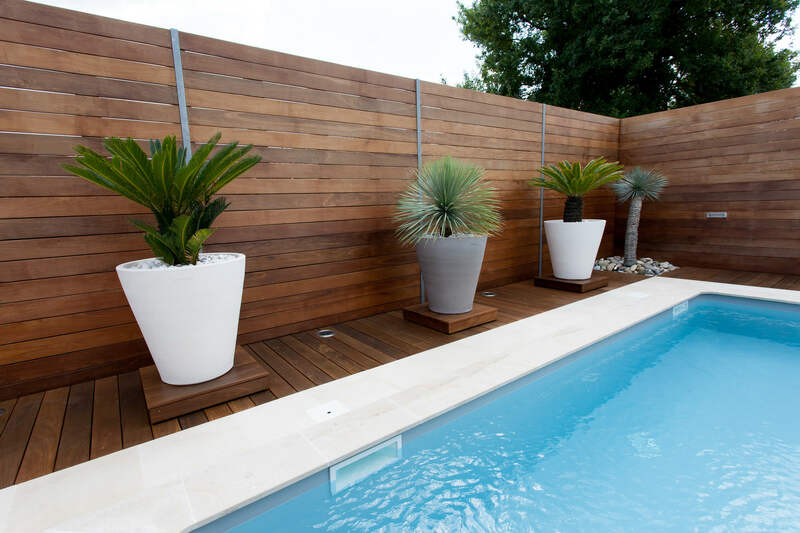 Here at Millennium Custom Pools we have a team of experts that will design your luxury spa creating and optimizing the affects of your relaxing luxury oasis that you've been longing to posses. We will take every aspect into consideration with the creation of your luxury spa to insure it meets your individual needs. Join the expanding clientele of Millenium Custom Pool who have discovered the healing pleasures of a Millennium Custom Spa. Millennium Custom Pools builds beautiful decks in a variety of stones and materials to complete your outdoor living space. 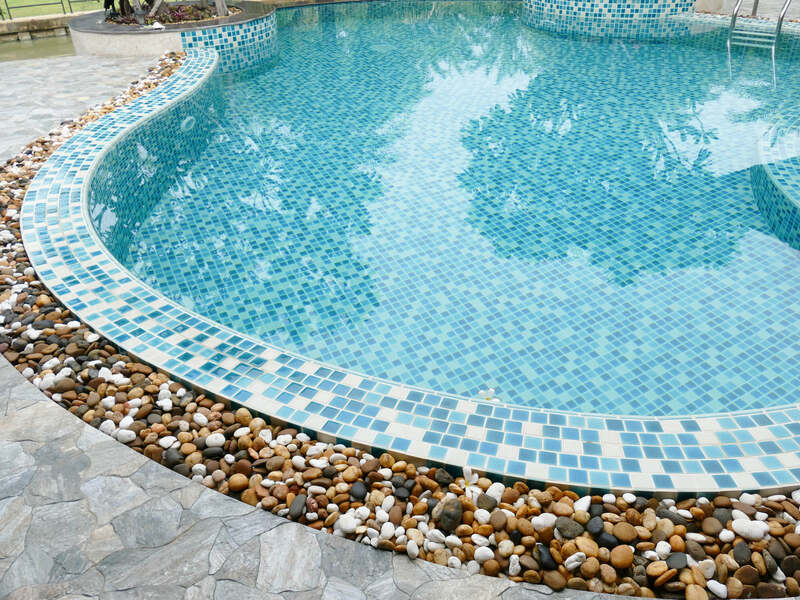 We also offer flagstone, plaster, and deck repair services that will bring your pool back to life. To learn more about outdoor living construction, including custom patios, decks, fireplaces and outdoor kitchens, visit our outdoor living page. 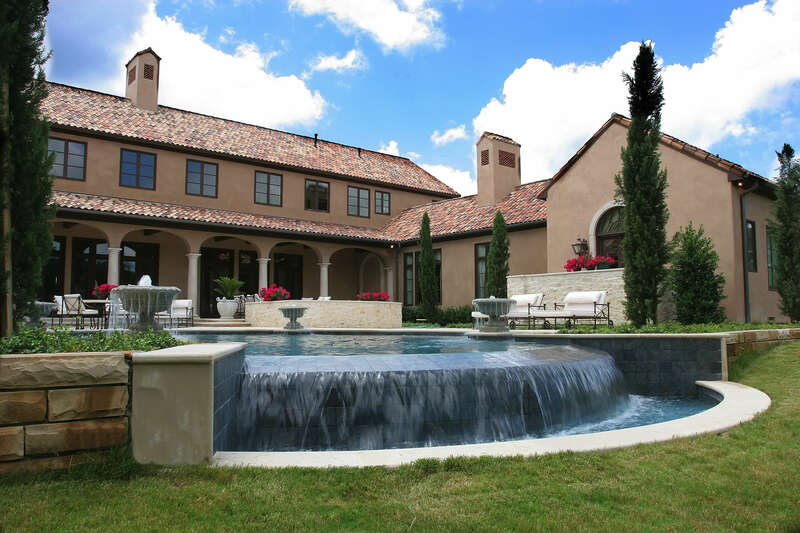 Millennium Custom Pools builds luxury pool features that will make your pool stand out. Our professional specialist have access to the best and finest equipment the industry offers that will help get you the exact item you require. If you have questions or need advice our friendly knowledgeable staff will be able to provide you with a wealth of information on the most efficient equipment that will maintain your Luxury Pool and Spa.